I’ve covered these in detail before, you can find everything you need HERE. 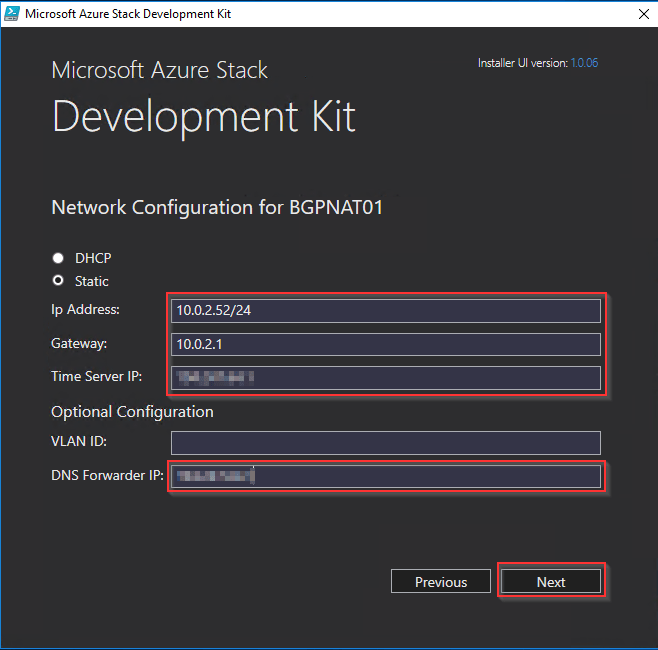 If it’s you’re first time deploying Azure Stack, I’d read the prerequisites section through to and including “Networking”. Before continuing, the machine you’re working from will need at least 60GB of available disk space. Click the link to launch the downloader and run it or save it locally. Once launched, click “Browse” and select a download location for the files, you’ll need about 16GB of available space. The correct build should be selected by default. Now go make a coffee, this may take a while depending on your available bandwidth…or it you don’t drink coffee, you can click “Details” to see what files are being downloaded. 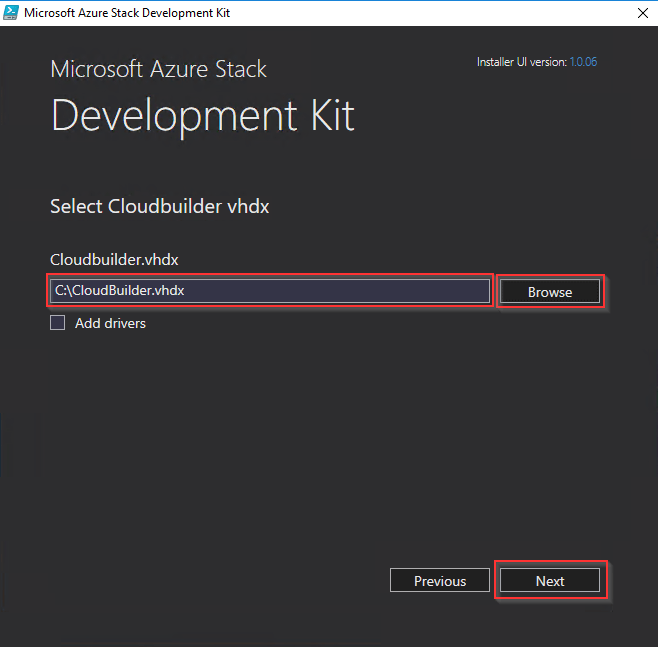 If you plan to do any more ASDK deployments in the relatively near future, it may be worth taking a copy of the “CloudBuilder.vhdx” file and storing it off server to save you going through the download and extract process again. 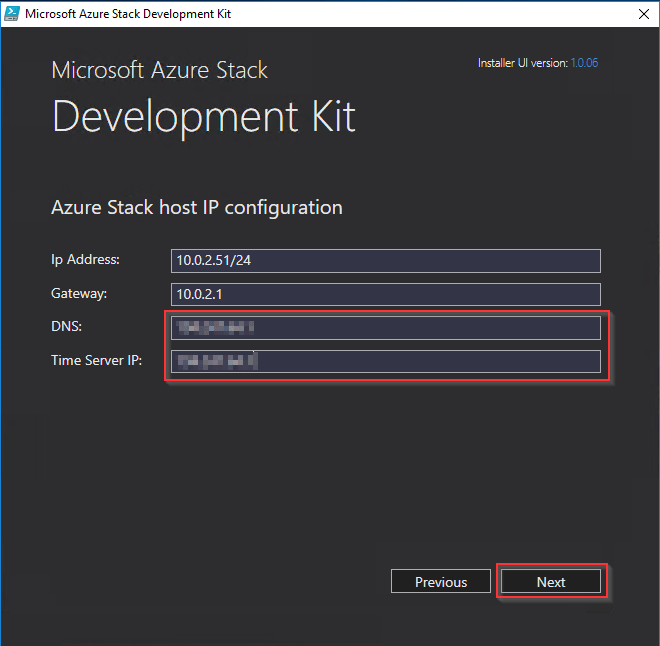 Next, we’re going to prepare our Azure Stack host by running a script called “asdk-installer.ps1”, but first we need to download it. We’re about to say goodbye to the OS you’re currently working from and boot into the CloudBuilder VHDX we downloaded earlier. With that in mind, execute the “asdk-installer.ps1” script we just downloaded. This will launch a GUI where we can configure some options pertaining to our ASDK deployment post reboot. Change the time zone as required. I usually go with UTC as anything else used to give me errors when deploying the WebApp Resource Provider. Confirm the “IP Address” and “Gateway” values are correct. The installer will check and prepare your environment prior to reboot. Your host will now reboot into the preconfigured CloudBuilder VHDX, once it’s up, log in as the local administrator using the password you specified above. 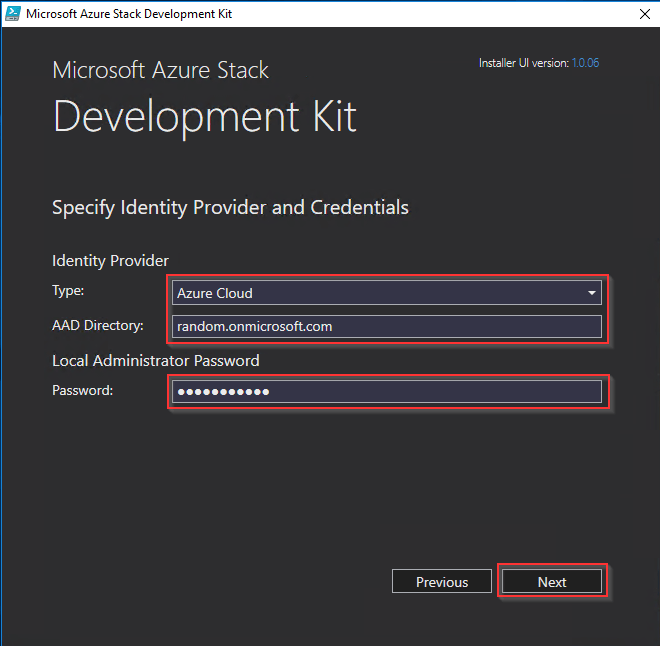 NOTE: This guide will be stepping through an Azure Active Directory deployment of the ASDK and assume you’ll be doing the same, an ADFS deployment is out of scope. The ASDK only makes use of one NIC, so we’ll want to disable the rest. Make sure the only cabled NIC is the one you set the IP on above. We’ll need to grab the “asdk-installer.ps1” script again, I usually just re-download it instead of grabbing it from our old mounted “C:” drive. Execute the “asdk-installer.ps1” script and select “Install” from the GUI when prompted. NOTE: If you accidentally sign in as the local administrator after the hosts comes back up, you’ll notice that you can’t watch the deployments progress. If you do this, log off and log back on using the above credentials. 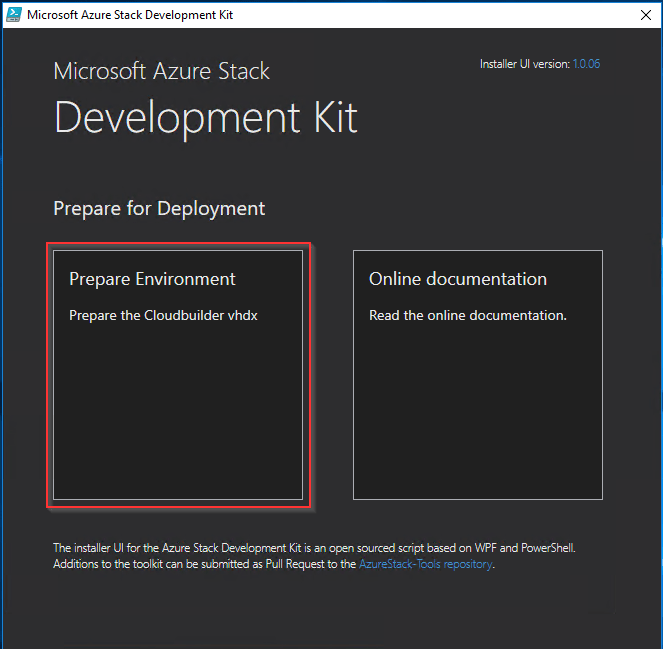 Before we move on we’ll have to set up PowerShell for Azure within our newly deployed environment. Launch an elevated PowerShell ISE and paste in the following code. Update the $TenantName variable before running. You can run this section at a time or all at once if you prefer…your call. # Specify Azure Active Directory tenant name. # Set the module repository and the execution policy. 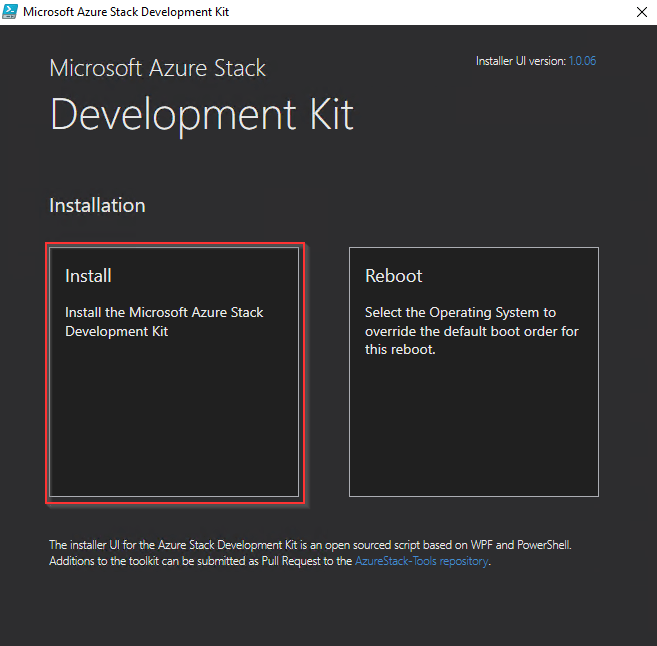 # Install PowerShell for Azure Stack. 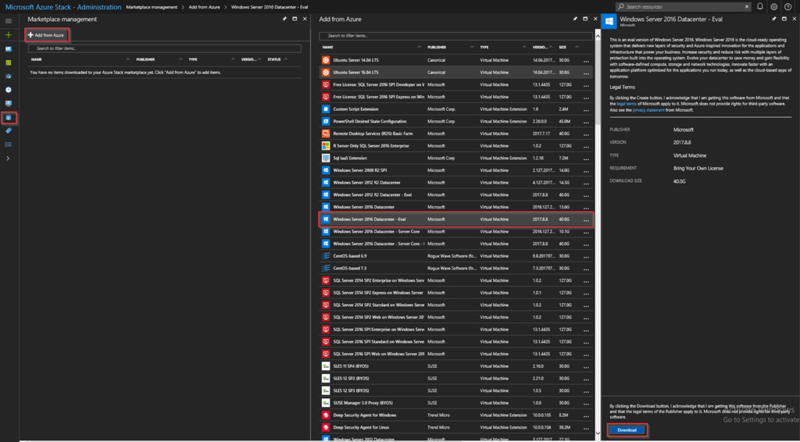 # Download Azure Stack tools from GitHub and import the connect module. 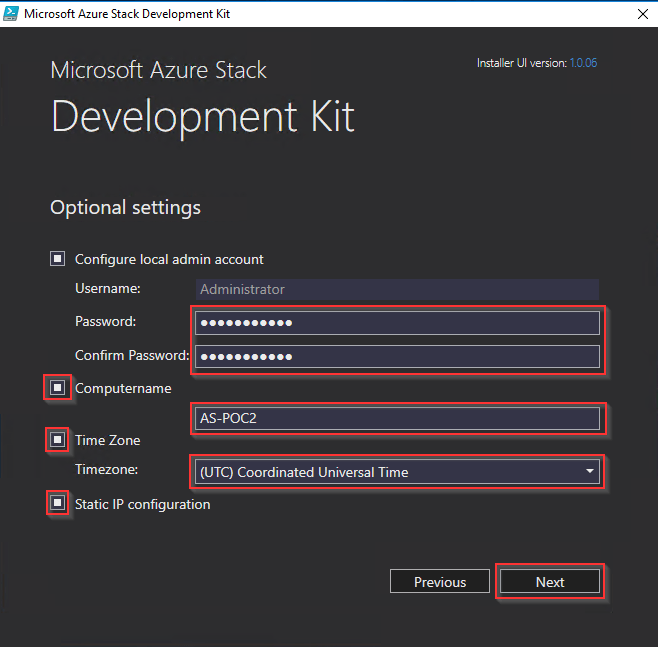 # For Azure Stack development kit, this value is set to https://adminmanagement.local.azurestack.external. 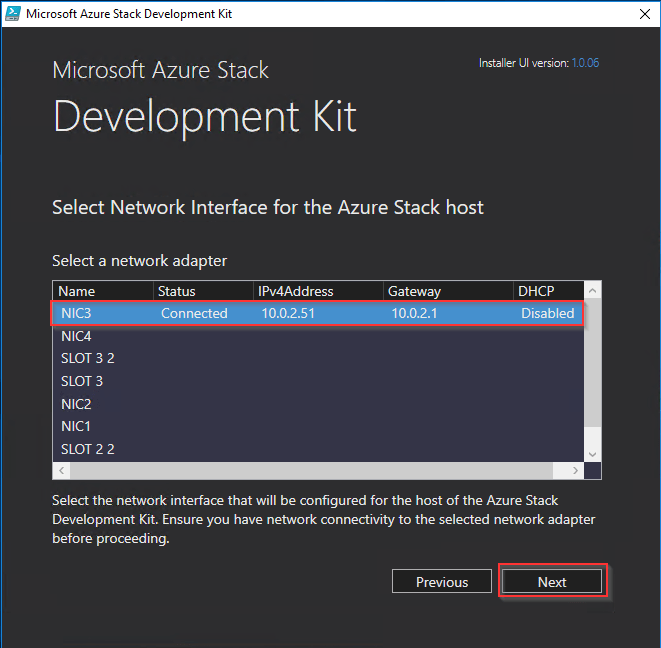 To get this value for Azure Stack integrated systems, contact your service provider. Now that you have a configured PowerShell environment, I’d keep the console open for the time being, we’ll be using it a fair bit as we go on. 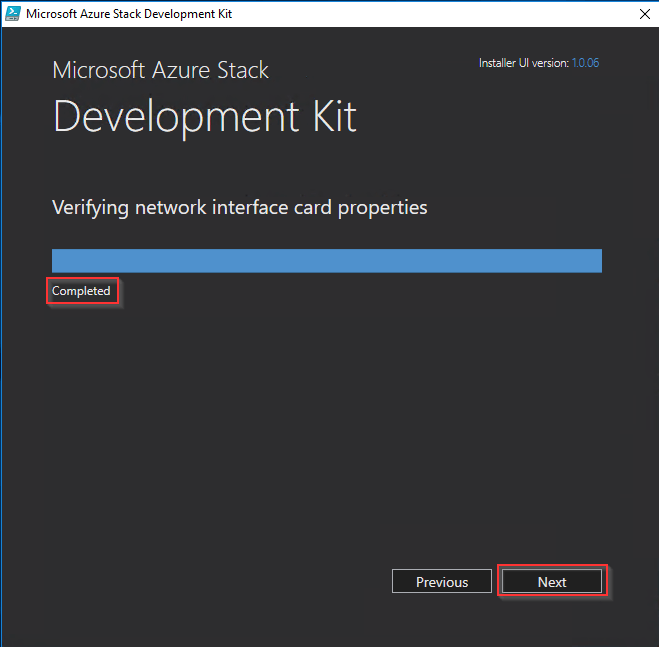 If you want to confirm that everything is working as it should be, the code below will create a Resource Group in your Azure Stack environment. 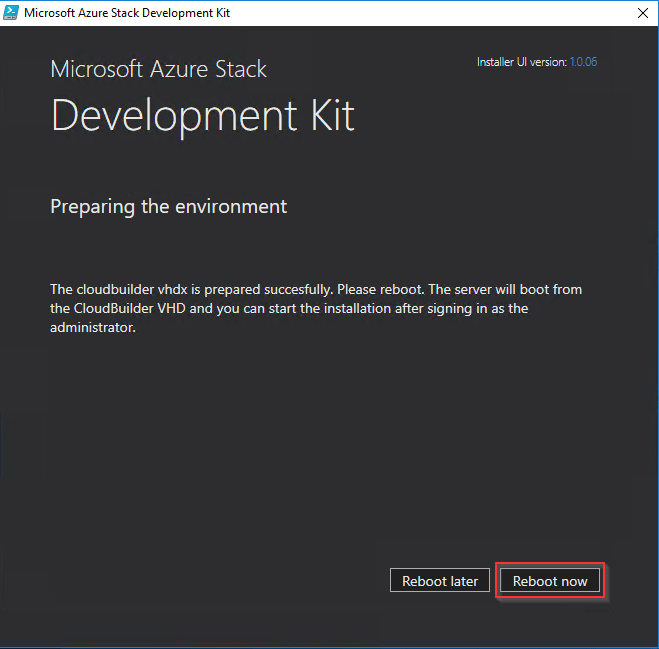 Although this step isn’t strictly required, it’s something you probably want to do as it’ll allow you to download items from the Azure marketplace for deployment on your environment. This should be a nice easy one and only needs to be done once per ASDK environment. Logs into your Azure account. You’ll be prompted for credentials here, enter the credentials of a Global Administrator for your subscription. You should now be presented with a populated Marketplace…nice! With all that done, our next task is made all the easier for it. Before we can do those (the Windows ones anyway), we’ll need to make a Windows Server 2016 VM image available to our ASDK environment. 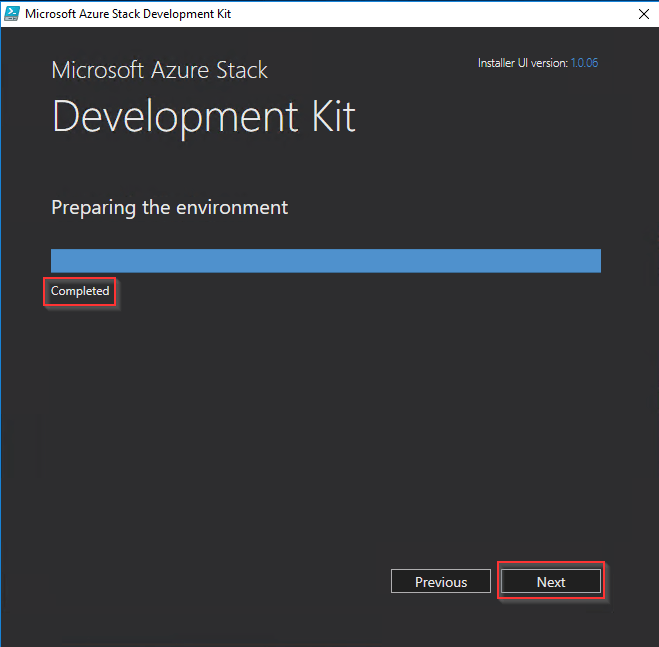 Being that we just finished registering our environment with the Azure Marketplace, this couldn’t be easier. Once the image download has completed successfully, you’ll receive a pop-up in the notifications area. That’s it for this guide, hope to see you in Part 2 where I’ll be deploying the MSSQL Resource Provider. Chowder! i just deployed ASDK with ADFS option. i can not find default subscription anywhere (portal or with cmdlet). 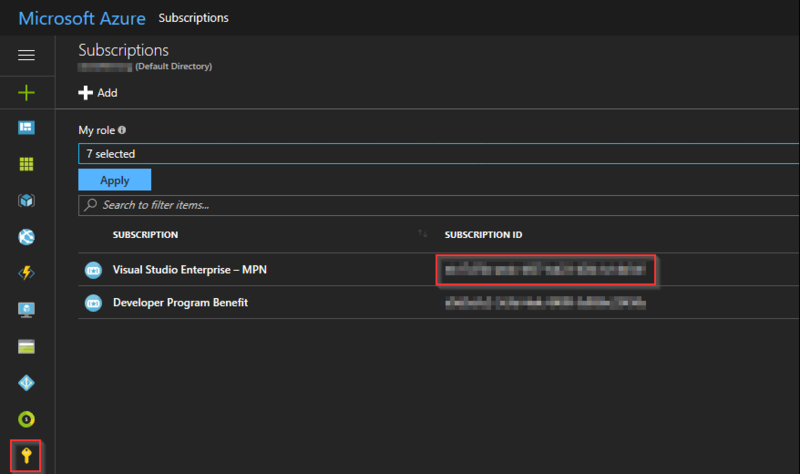 do you have to have subscription with portal.azure.com? trying to keep my lab work in disconnected mode. without default subscription id, i am not able to import any image or create resource group or anything. appreciate if you can point me in right direction. 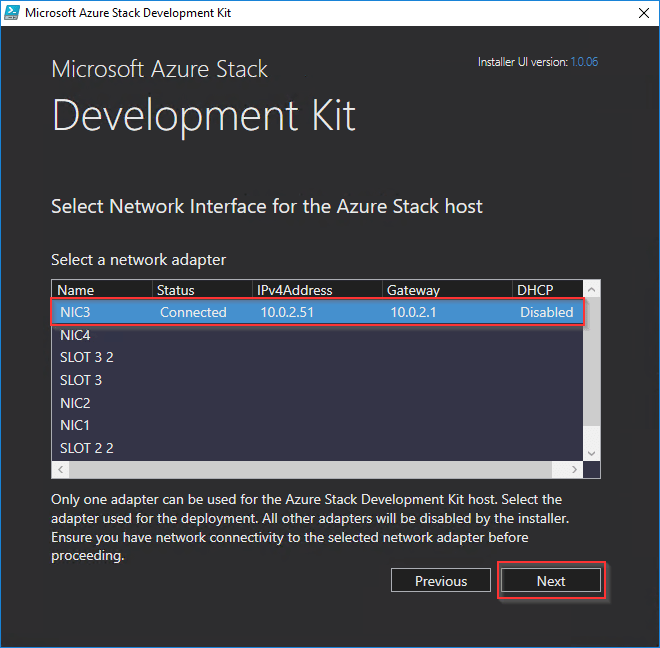 If you’ve set up the ASDK with ADFS, you won’t be able to setup marketplace syndication with Azure (as you mentioned, it’s disconnected). You should still be able to upload your own image to the ASDK though (covered in my guide). The fact you can’t create a resource group is a little bizarre though. 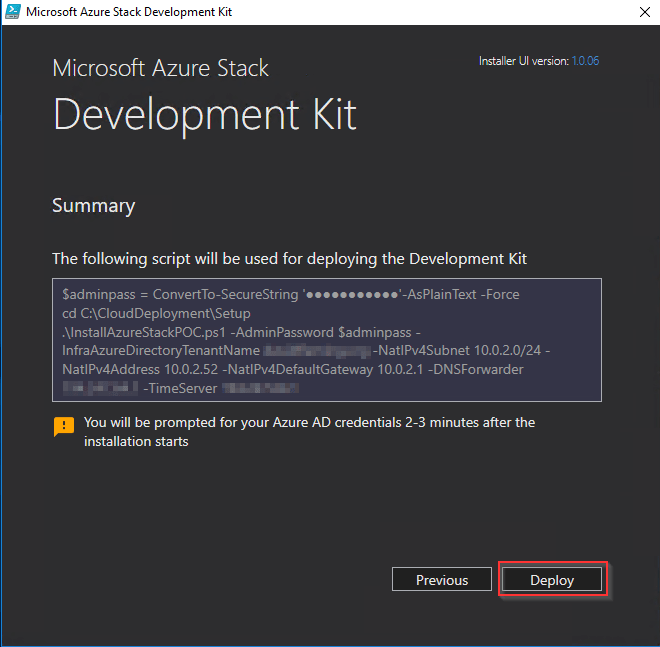 I was going to suggest you try running a validation on your deployment (https://docs.microsoft.com/en-us/azure/azure-stack/azure-stack-diagnostic-test) but it appears that also only works with an AAD deployment. Apologies I can’t be much more help as I’ve only ever done connected scenarios.